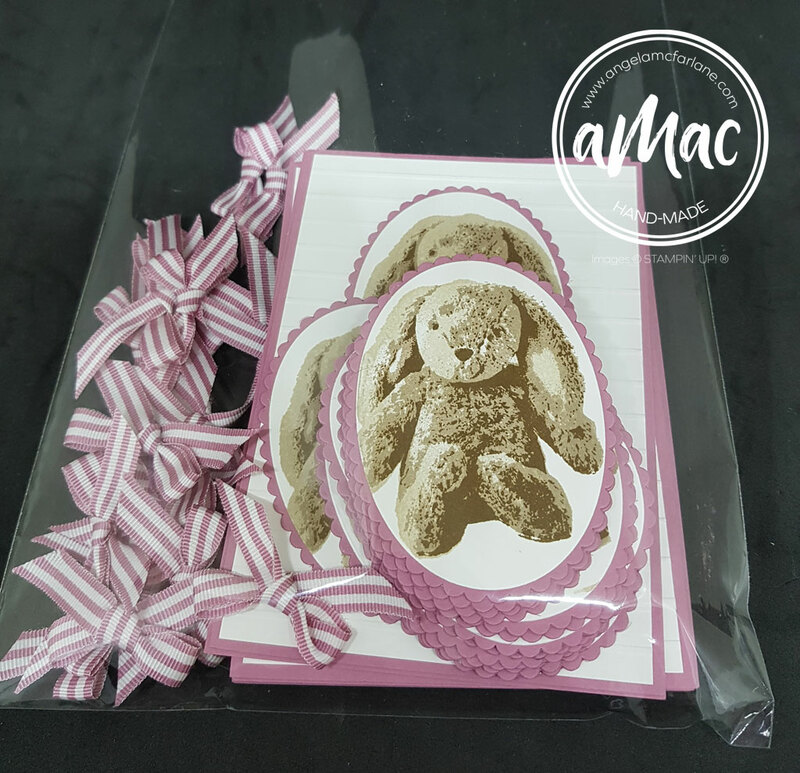 I hope you all had a safe and lovely Easter with your family and friends. 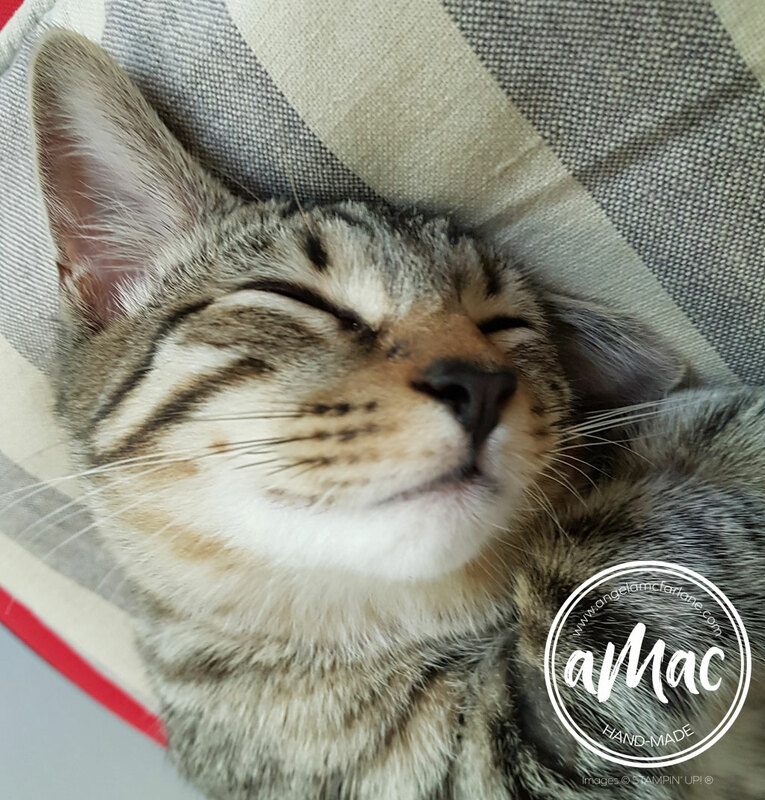 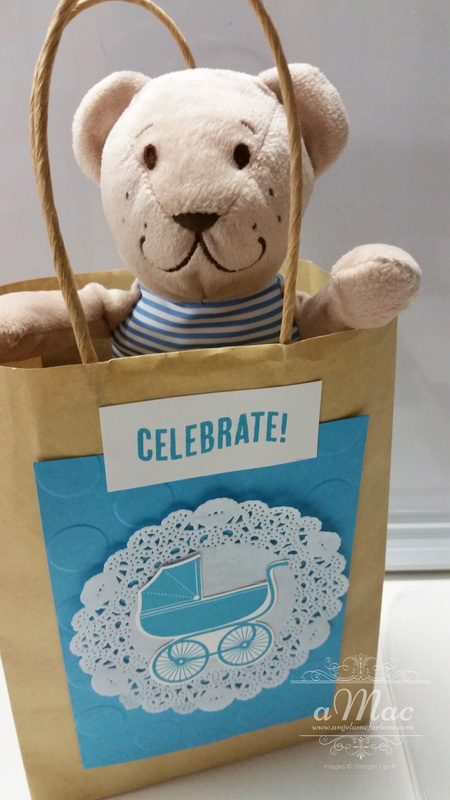 There will be products retiring to make way for new ones, so check back on 9 April for all the details. 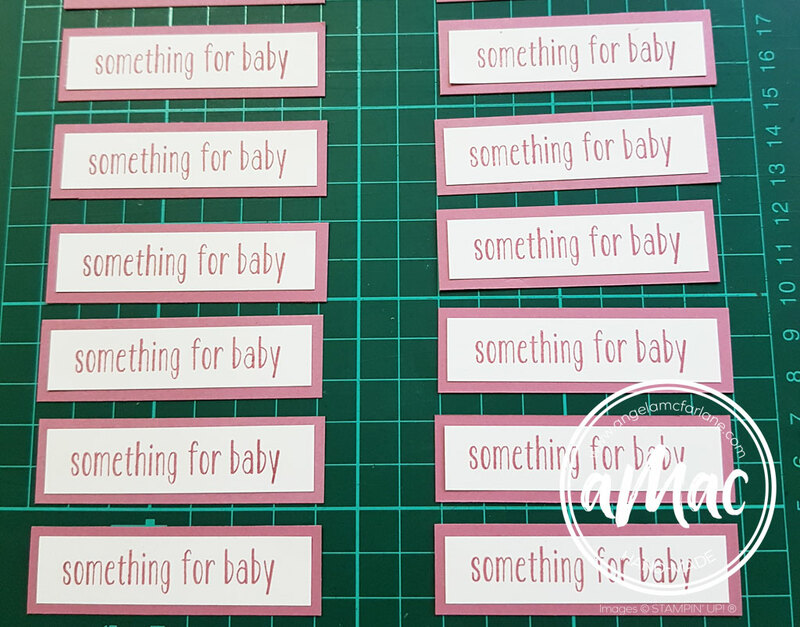 One way to meet new demonstrators and exchange ideas is to create ‘swaps’ This is where you make multiples of the same item along with a ‘recipe card’ of what you used and you swap these items with your fellow demonstrators. 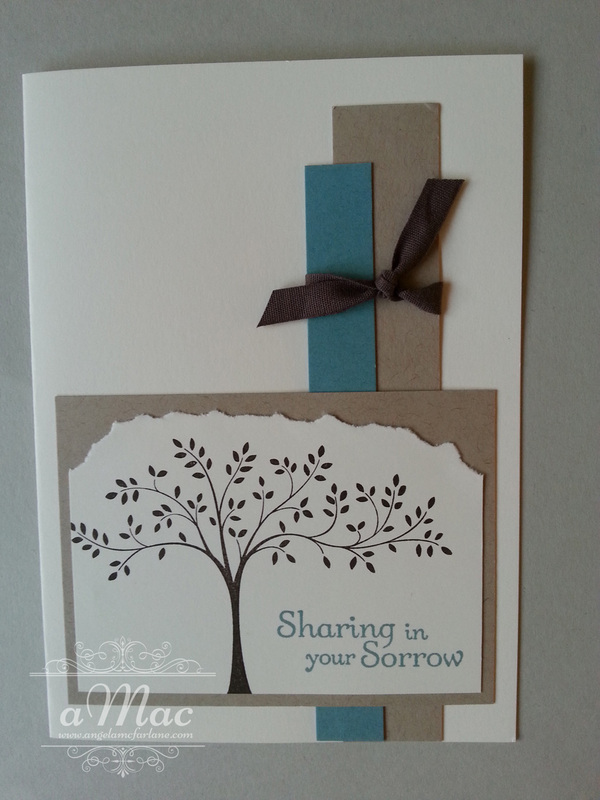 I will share the swaps I receive with you next week. 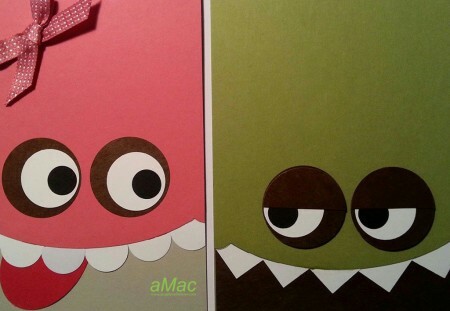 Here’s what I made for my swap. 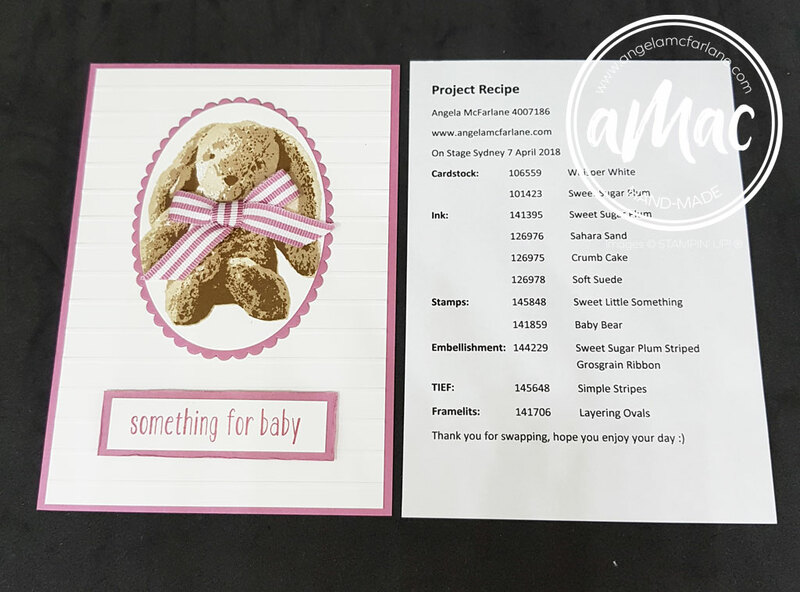 I used the gorgeous bunny from Sweet Little Something. 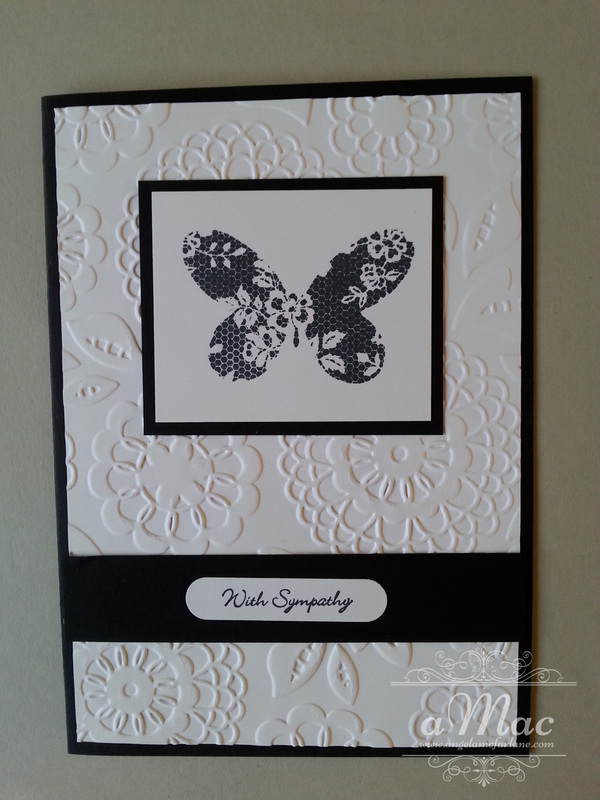 I hope you like my final result. 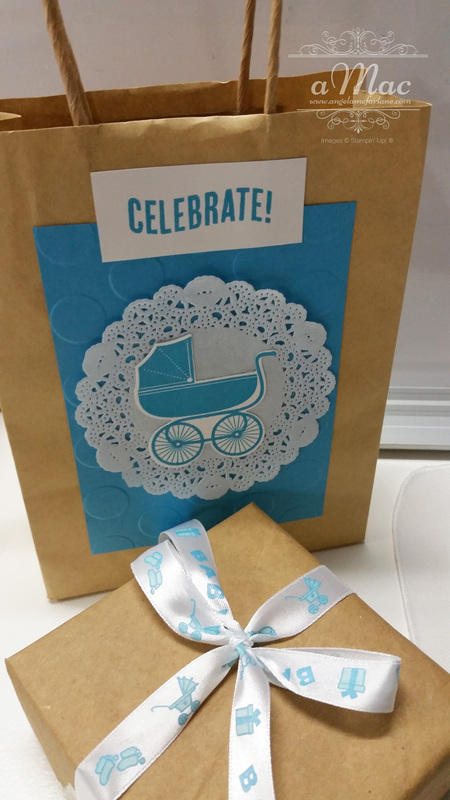 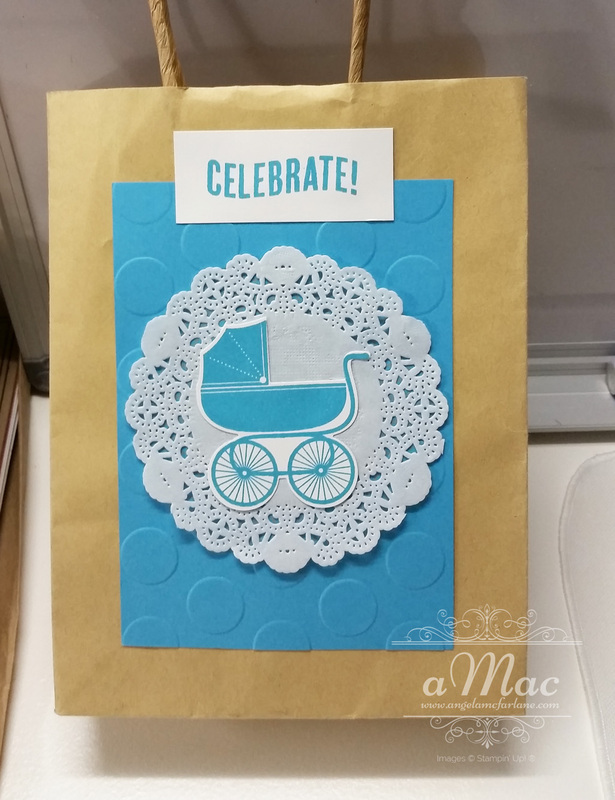 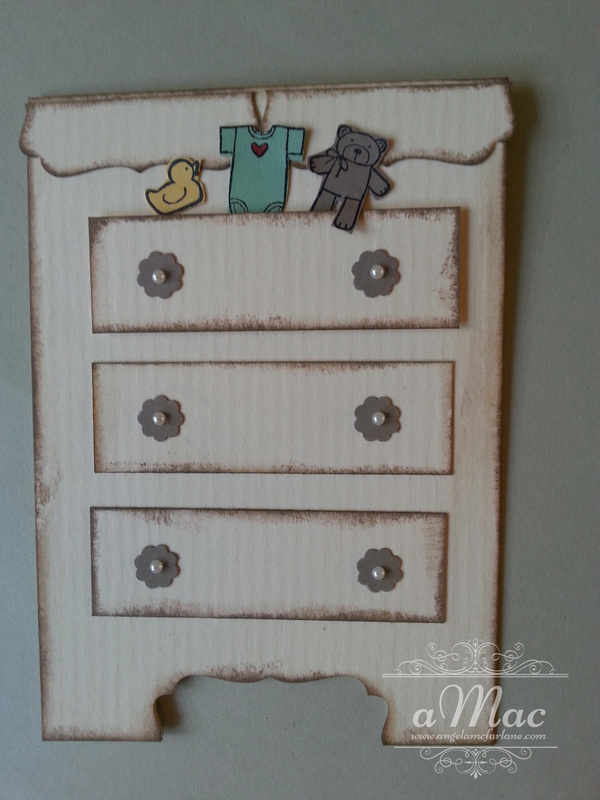 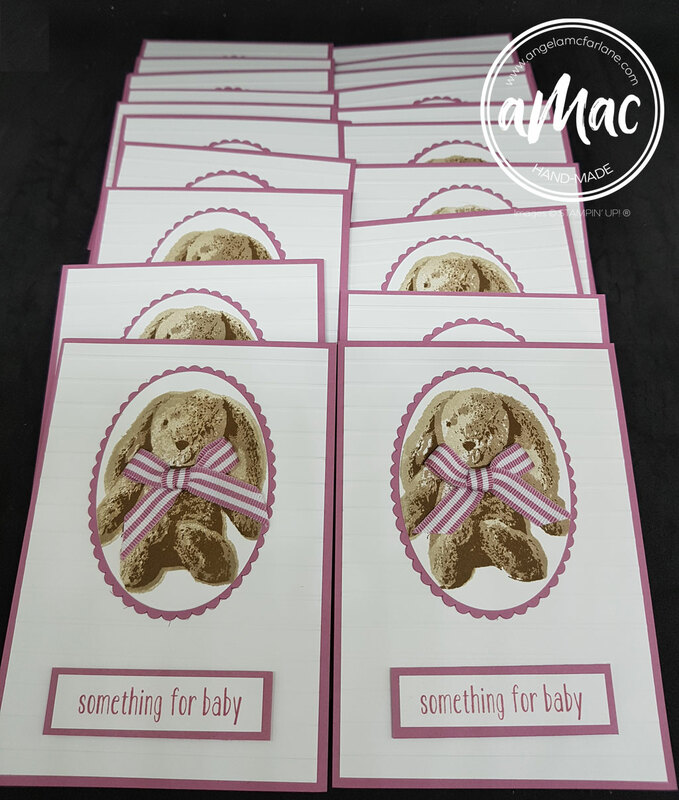 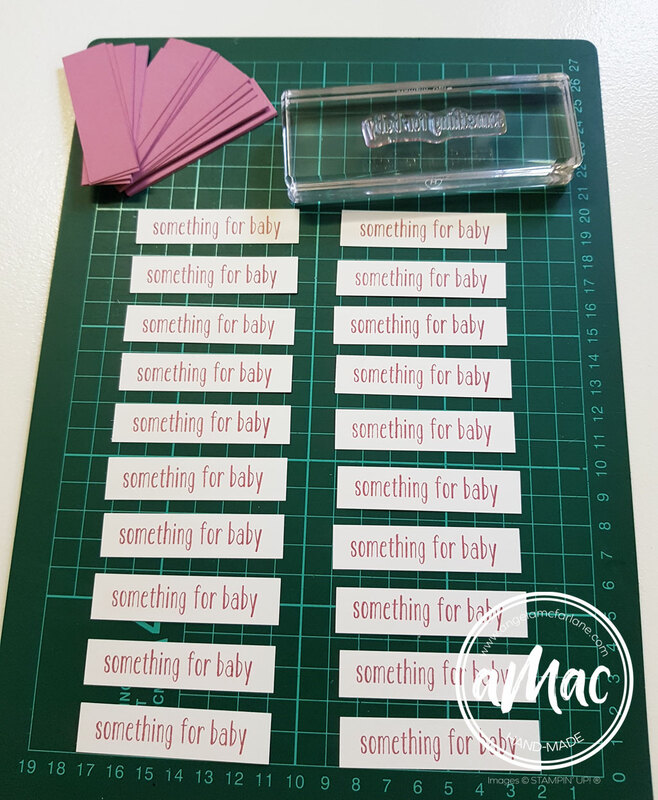 I made this quick baby gift packaging recently using the Something for Baby stamp set and matching framelits. 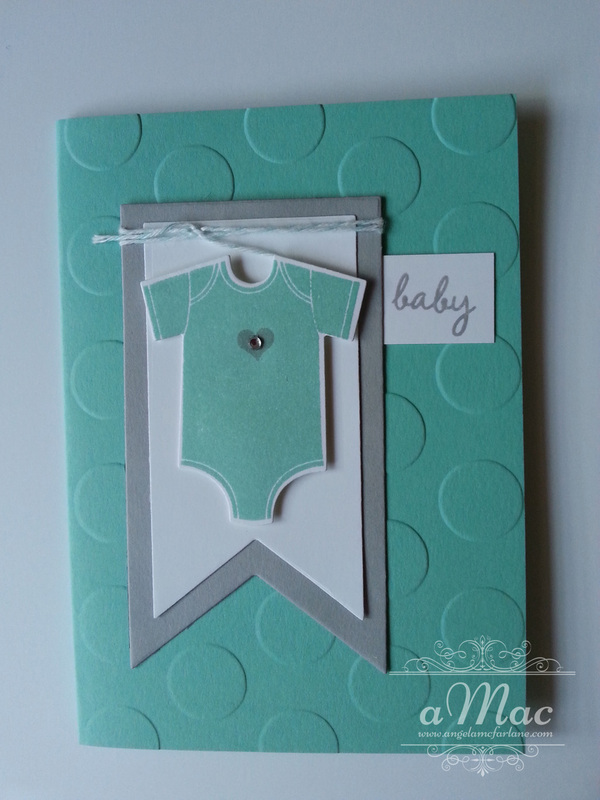 It was really quick and simple to make and is super cute. 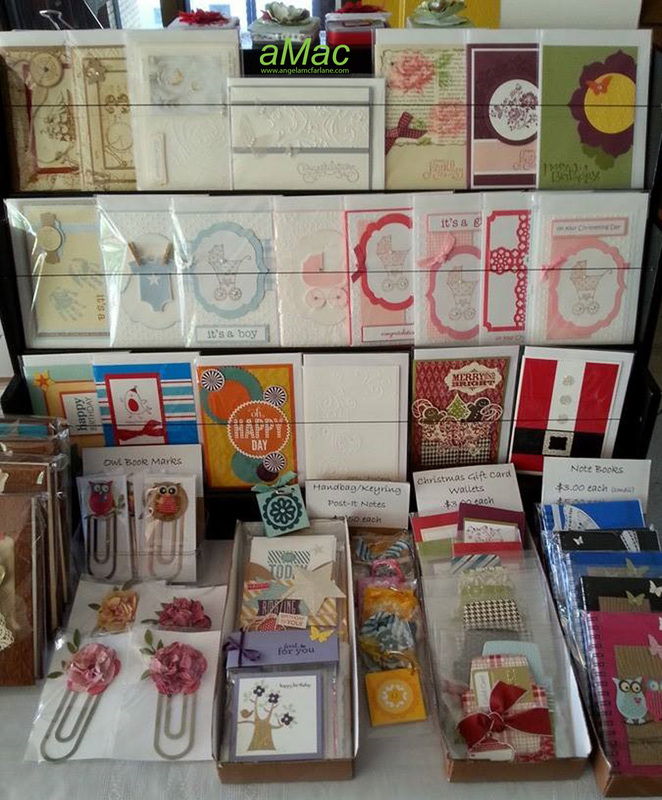 Had a great day at the Market in the Mountains at Stanthorpe on Sunday. 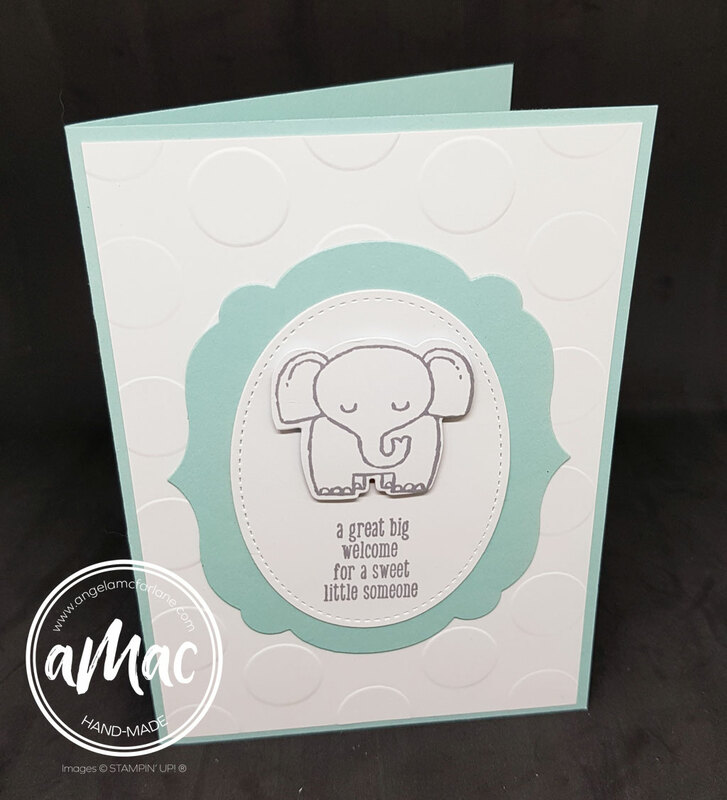 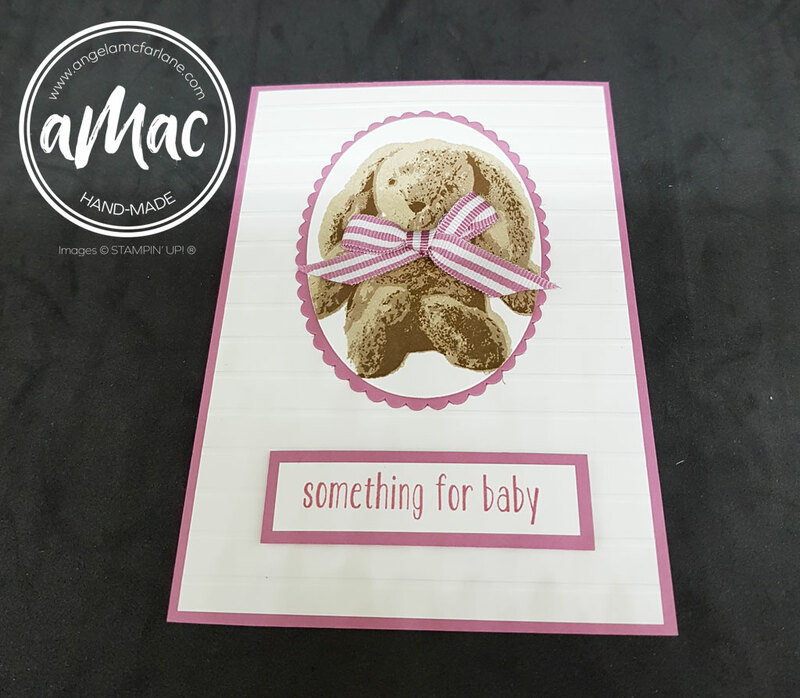 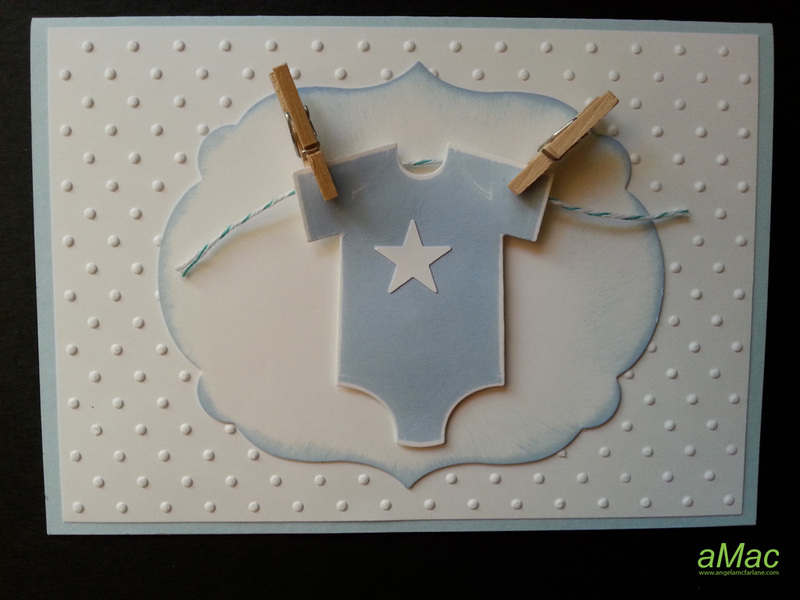 At my August class we also made these cute, simple baby cards using Something for Baby stamp set with matching Baby’s First framelits. 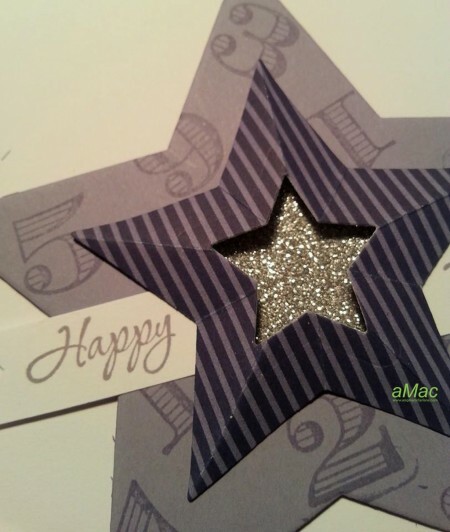 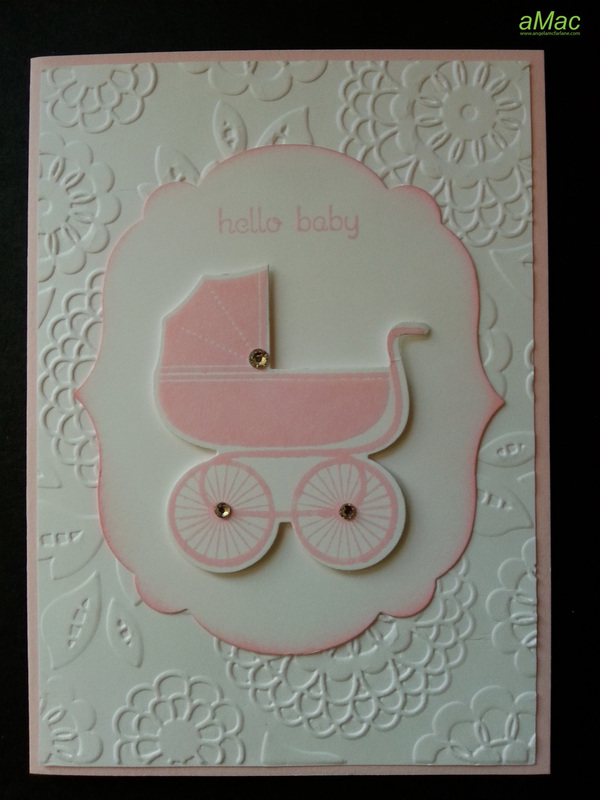 For the girl’s card we used Pink Pirouette card stock and for the boy’s we used Soft Sky cardstock from the Subtles collection. 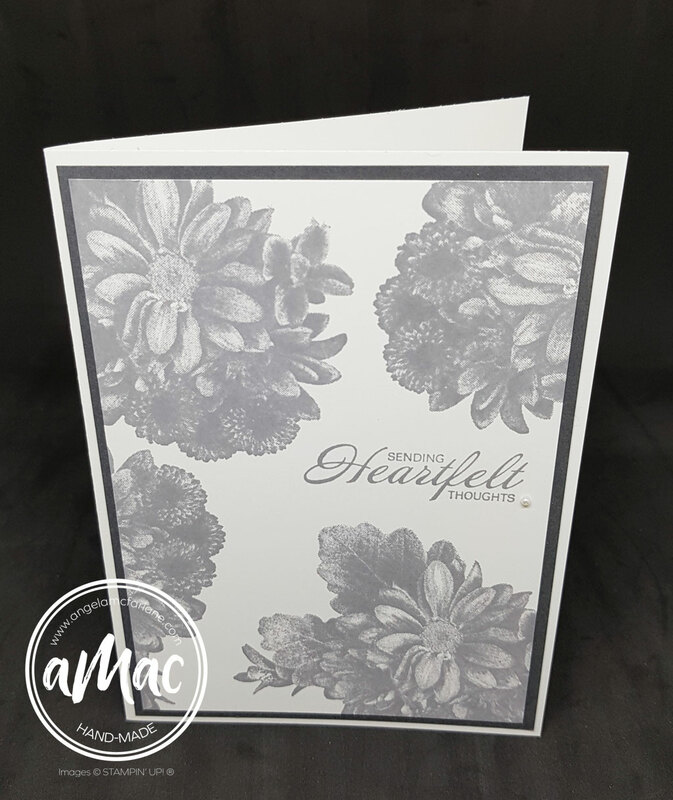 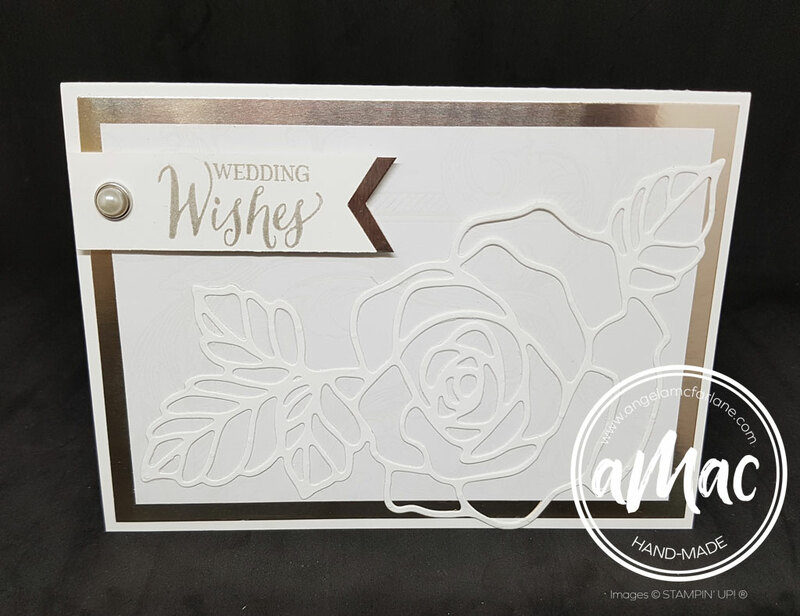 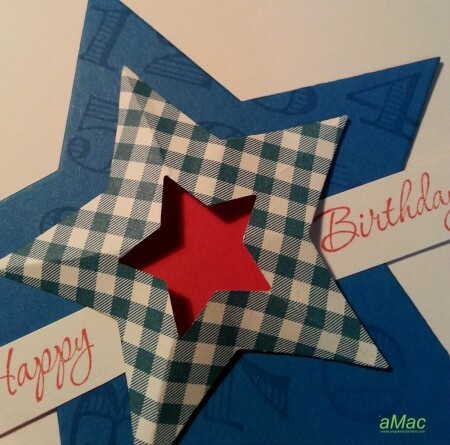 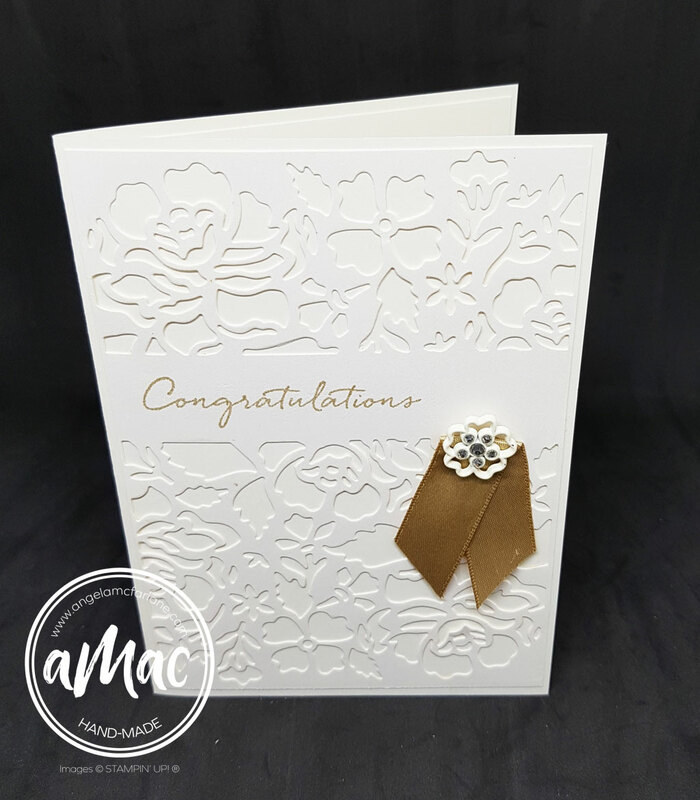 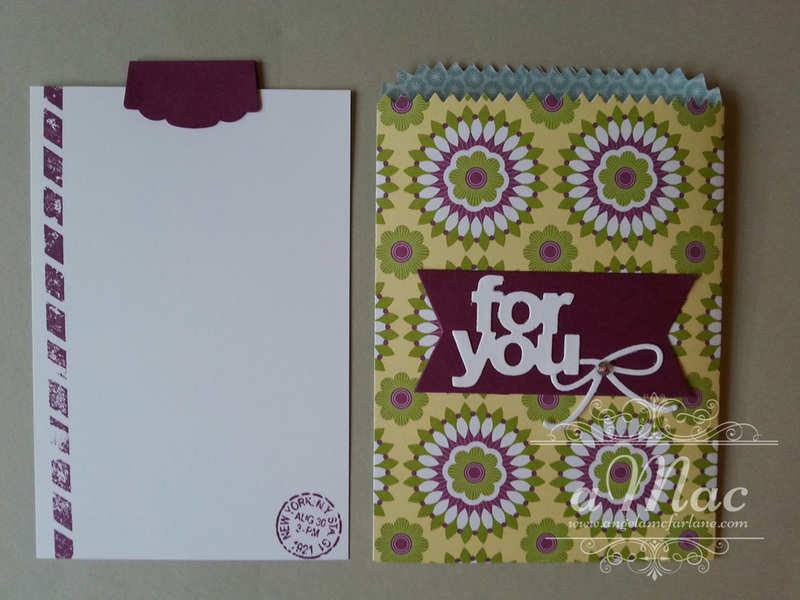 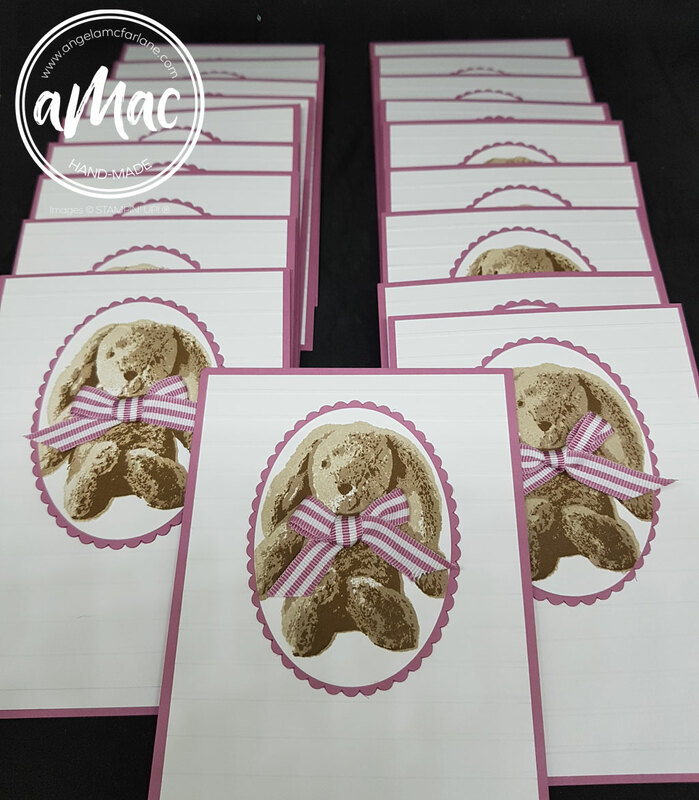 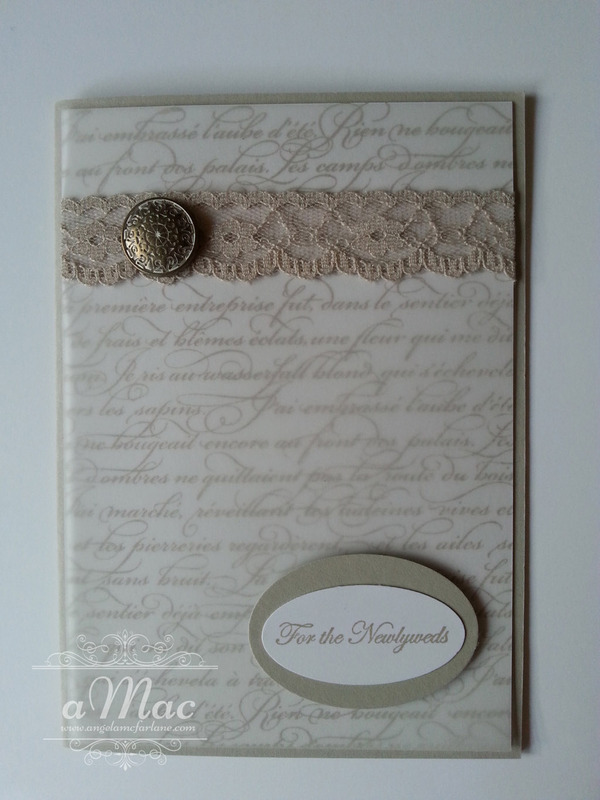 The backgrounds were made using the Lovely Lace and Perfect Polka Dots textured embossing folders. Let me know if you would like to attend any of my classes by emailing me or calling me on 0403 305 785.